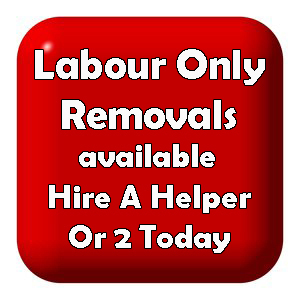 Looking for a small removal to be carried out? 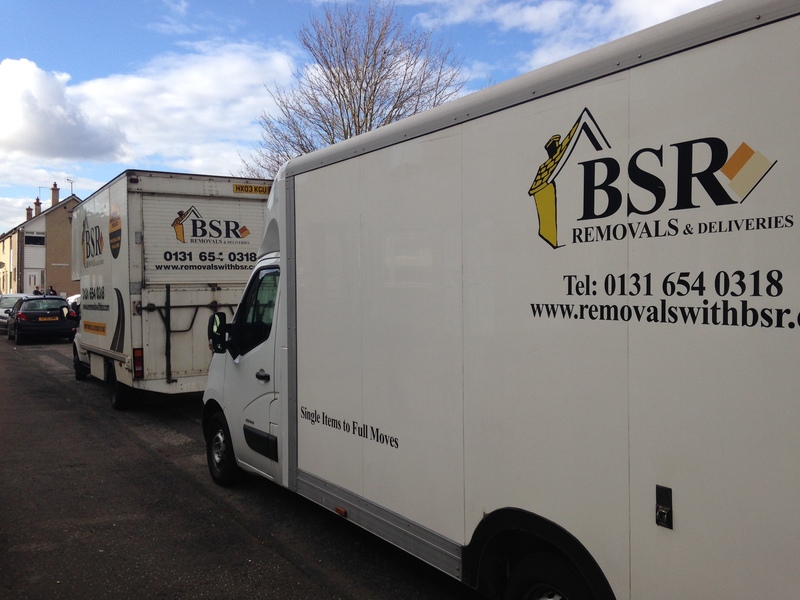 As well as home relocation, BSR carry out many small removals every week. 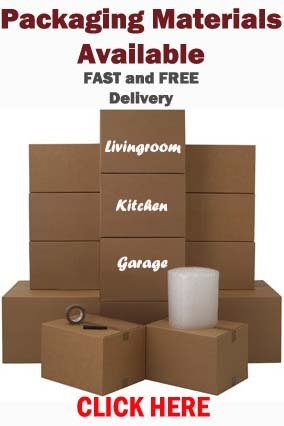 Whether it be a single item of furniture or a few boxes we will provide the most cost effective service to carry out your needs. 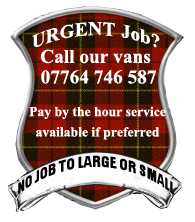 This entry was posted in Removal Services Edinburgh, Lothians and Fife and tagged affordable removals Edinburgh, few items moved Edinburgh, man and van edinburgh, single item removals Edinburgh, small removals edinburgh, student moves edinburgh. Bookmark the permalink.